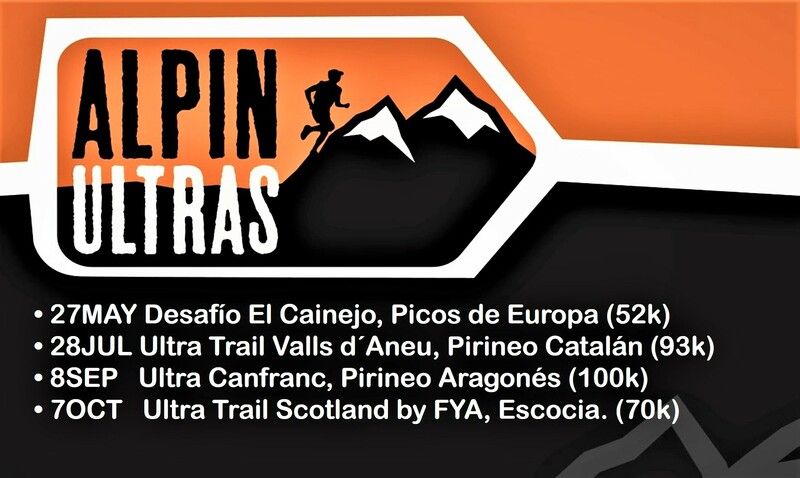 Inicio » alpinultras » Alpinultras 2017 travels to Scotland for its first race abroad and launches two mountain centers at Canfranc & Esterri. #Alpinultras 2017 PRESENTED AT Barcelona. 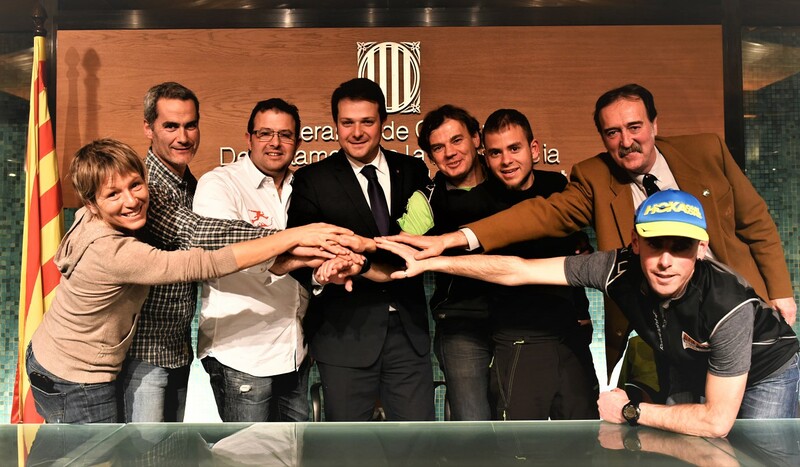 #Alpinultras 2017 was presented yesterday at Barcelona´s Museum of Sport, with the Catalonian goverment acting once again as host of the event. It is the second edition of this project dedicated to promoting the great ultraendurance traverses over high mountains. 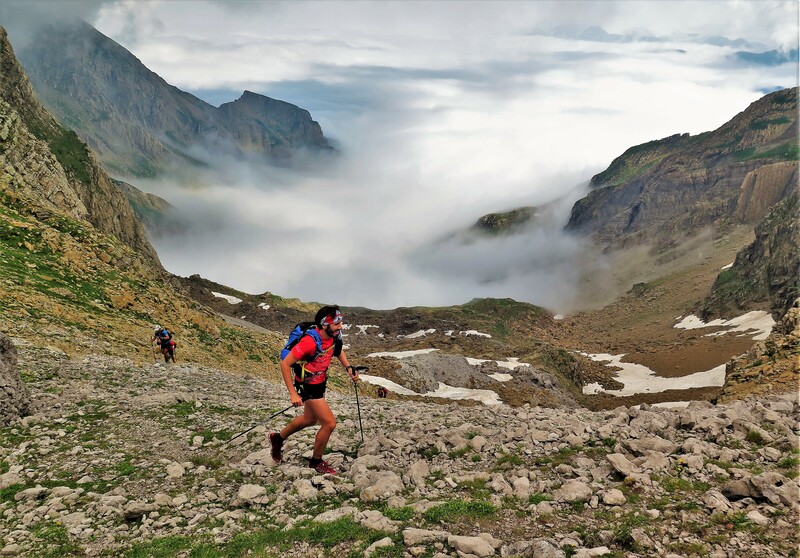 Only the nine alpine runners shown above completed three great traverses in Alpinultras series 2016, covering 323km over steep mountains at Emmona Ultra Trail (130k), UT Valls d´Aneu (93k) and Ultra Canfranc (100k). 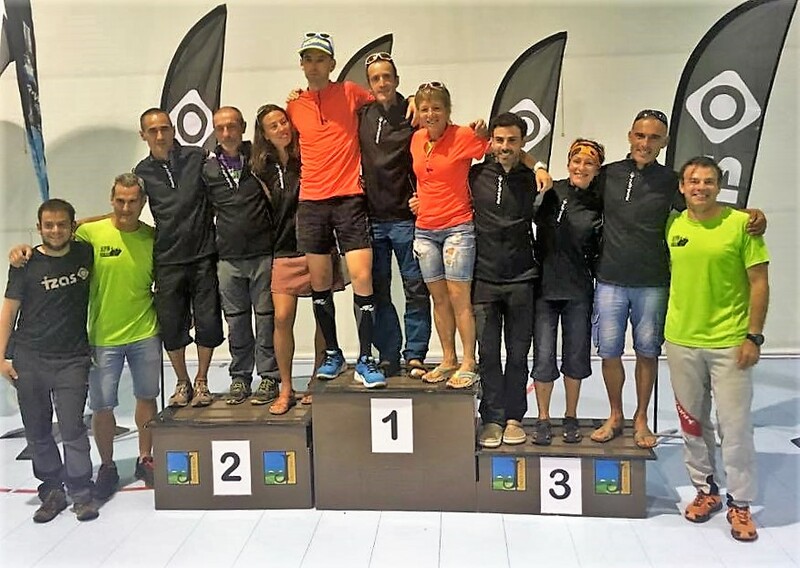 Among them, Sara Codina and Ion Azpiroz were present at Barcelona to share their experiences as series champions, and also confirmed their intention to defend its throne in the exciting season 2017, with a special tingling to go run longo ver the mountains of Scotland. The Alpinultras 2017 series will offer a unique calendar of four alpine races, being necessary to complete at least three of them to achieve the coveted “Alpino” badge that only nine people achieved in its inaugural edition among the almost 2.000 that took part in its races. As you may see below, the tour travels through four different massifs over Europe, each unique in its heritage and race conditions. The Ultra Trail Scotland by FYA will be a particulary challenging course over 70km. As reflected by Ion and Sara, all alpinrunners and race organizers are very much excited to move into Scotland, as a land well know for its rugged and gorgeous landscape as much as for its long standing heritage in the world of mountain sports. FYA race director Casey Morgan was already a direct witness as a runner himself at some of the Alpinultras in 2016. More details on this upcoming new event will be disclosed in the neaby future. The event ended with a joint pledge towards working together, so that these trails over the high mountains and the towns that welcome them come to be a bit better known with the passing of each and every day throughout the year. The Alpinutras project is aimed at identifying and promoting the most interesting long distance traverses up in the high mountains which meet certain requirements and share values such as being organized by local entities, environmentally friendly, with a marked alpine carácter, and reaching a relevant altitude around 3.000 meters or more. The Alpinultras series 2017 brings together a limited number among those traverses endorsed with the seal. 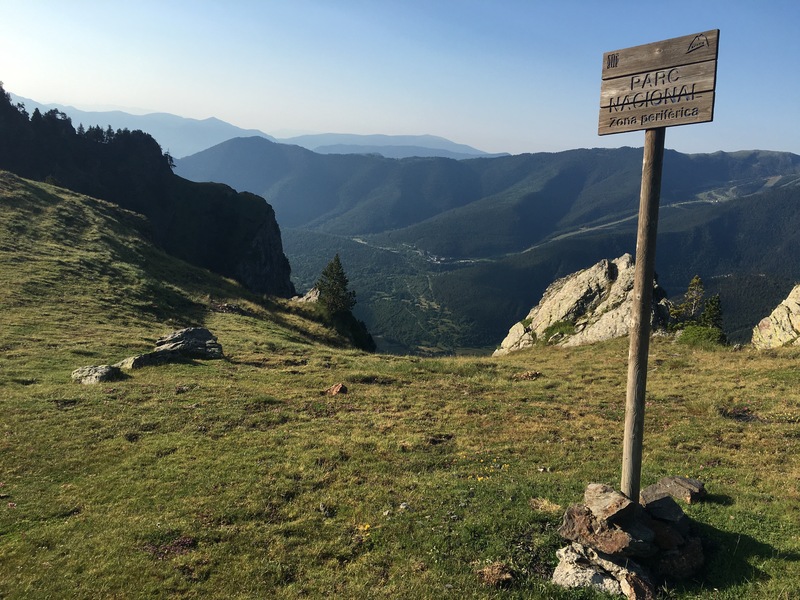 Just four of them have been selected this year to come together and offer a true alpine challenge for the most passionate mountain runners to discover and enjoy new peaks and valleys: Desafío El Cainejo (MAY28 / 52km); Ultra Trail Valls d’Àneu (JUL29 / 93km) and Ultra Canfranc (SEP7/100km).